Turkey, Football, a Nap and Some Savings! Thanksgiving has always been my favorite holiday, as a family obsessed foodie, it feels like it was designed just for me. I started planning my holiday table weeks ago, researching the best brine recipe, new and unique sweet potato techniques and even used an excel spreadsheet to organize and plan my week ahead. (once a paid search geek, always a paid search geek). 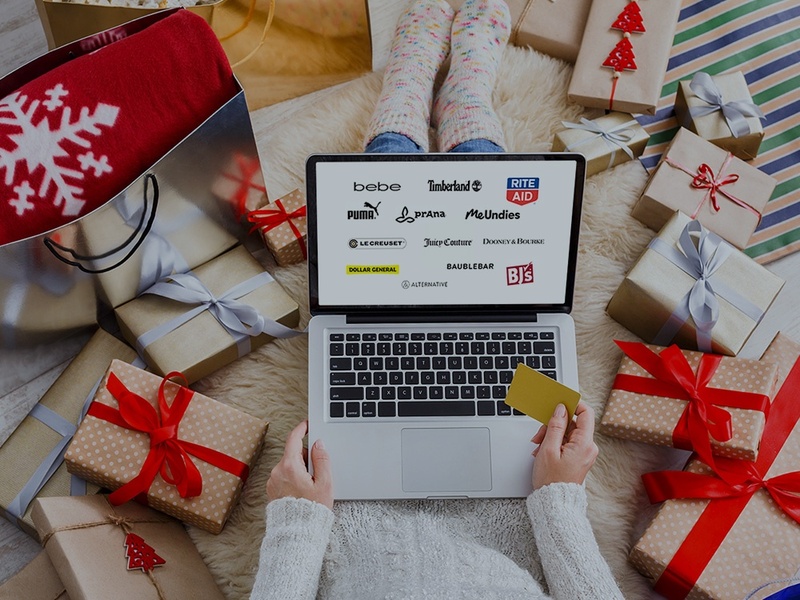 This year, as I was planning the perfect meal, I noticed a shift in conversations around the office, Black Friday may have finally seen its match, in Gray November (Did you think I was going to say Cyber Monday? I almost did, just out of habit!). The pressure on retail to win this holiday season is shining through as we see promotions starting earlier and earlier. Consumers are no longer waiting for one day to shop, the shopping season is expected to go later. Pepperjam research found that shopping will spike again after December 26th. So moral of the story, it's getting confusing to know when we should pull the trigger and shop. At Pepperjam, we pride ourselves on finding clarity in the complex, and this shopping season is proving to be complex as ever. To help simplify, we are sharing some of our favorite deals in one easy to find place - our blog! Perricone MD: Up to 50% off selected favorites, and new special deals posted every day. Stuart Weitzman: Up to 40%, starting at 6am on Thanksgiving. This is just a taste of what our partners are offering. If you would like to see the full list email me at tsiegel@pepperjam.com, from our #pepperfam to yours, Happy Thanksgiving!